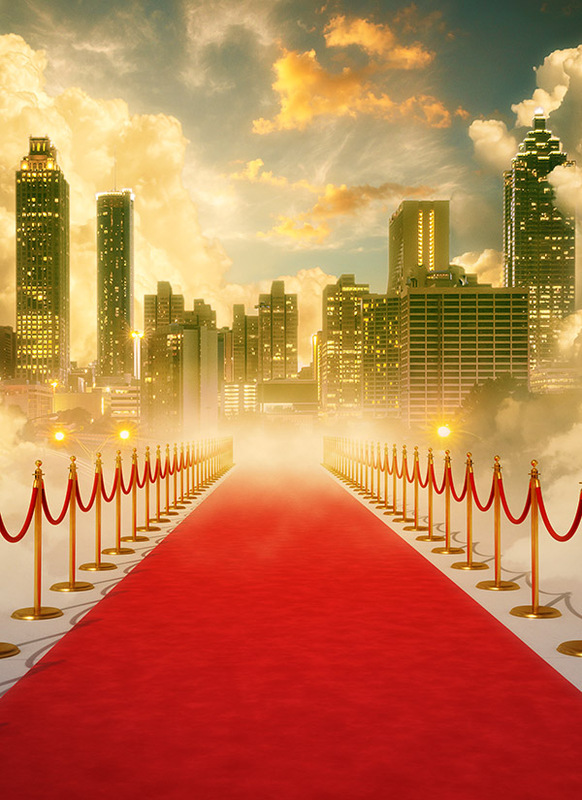 New movie production complexes are opening in Atlanta. Will jobs follow? It’s hard to miss Hollywood’s presence in Atlanta, whether it’s Fairlie-Poplar transformed into San Francisco’s Chinatown for Ant-Man or Reese Witherspoon handcuffed after scuffling with a traffic cop on Peachtree Road. The local film and television industry—which, according to the Georgia Department of Economic Development, generated $5.1 billion in economic impact for fiscal year 2014—is spawning a surge in lower-profile businesses: production complexes.